My first trip was many years ago – 18 to be precise and I was heavily pregnant with my eldest daughter. It was a work trip so was a whirlwind affair of photo shoots and interviews, but I knew that one day I had to bring my husband to Marrakech’s Jmaa el Fna! Several years later we returned with 2 children in tow and had a memorable family holiday that ended up with us making an offer on some land just outside of Assilah. We now return as often as possible with a view to eventually making it home. MoP: What are the origins of tea in tangiers? 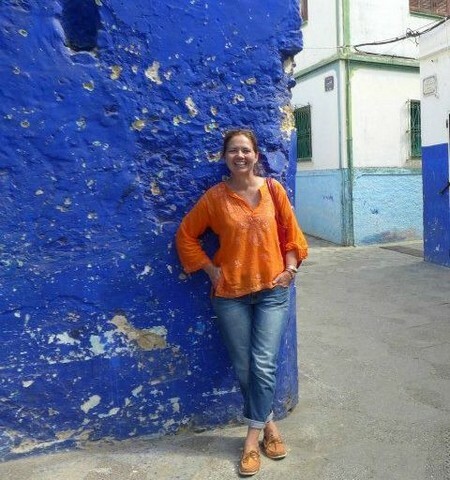 I am a writer by trade but had been a little out of the loop in recent years – I missed writing and as I was starting to follow and read a lot of other blogs, there seemed to be a gap in the blogging world when it came to the north of Morocco. There was a lot of information and images about Marrakech, but not much about our corner of the countryside. Then I thought of the name and couldn’t resist it . . . as I have a weakness for alliteration! I also hoped that by focussing my attention on Morocco, even if in blog form, that it would help us to shift the direction of our lives and get back our focus of wanting to live here as it felt for a time like it was moving further and further onto the horizon. MoP: You’ve been a maroc-o-phile for many years, then. 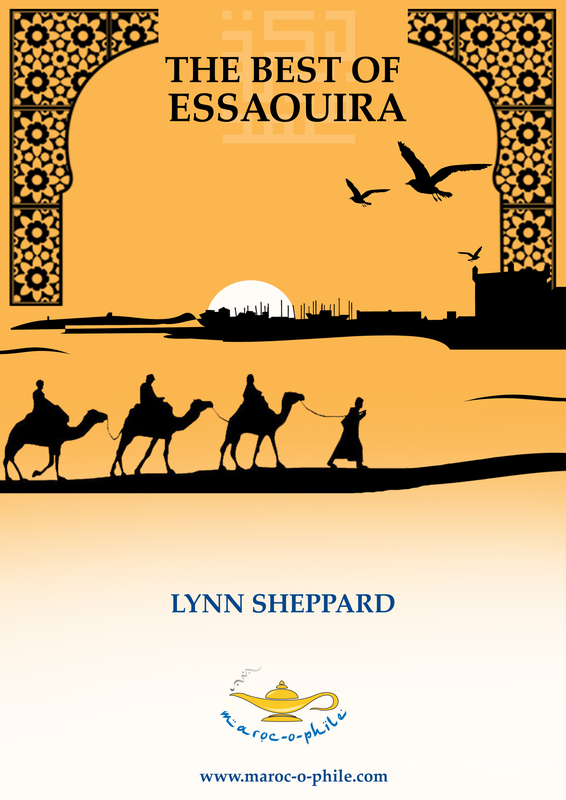 What is it that keeps drawing you back to Morocco? For us this part of the world was and is a perfect combination of what we love and what we were looking for in a home – it combines our African roots, along with a proximity to Europe. It still amazes me that on a clear day I can be sitting right on the edge of one continent and looking across at another. The reason we keep coming back is simple – we have decided to make it our home, and these trips are part of that journey. MoP: What is your most memorable Moroccan experience? Without a doubt our first trip here as a family was the most memorable. It was a new and exotic place for us as we stepped off the plane in Marrakech and headed for the mountains in our intrepid little hired car. A few days in the desert doing the whole Bedouin camp and camel thing was amazing. Our children were still young enough to be completely enthralled by the whole adventure while what I remember was the wonderful silence of the desert at night. MoP: What are you most excited about for 2015 in Morocco? We have had land in the countryside outside of Assilah for some time now and due to moving and work commitments have never been able to spend as much time here as we would like and start building (we have planted our olive trees, however). The next year – we hope – is the start of our building project, so a big year if all goes according to plan, and part of that plan, building aside, is to spend a LOT more time here. MoP: What else is new for you for 2015? I always seem to have new projects – I just can’t help myself. I am trying to keep my focus on the blog and to create projects that develop organically from what I do and write about. And of course it is time as an Interior Designer, to put my money where my mouth is and create my own home instead of writing about other peoples houses! 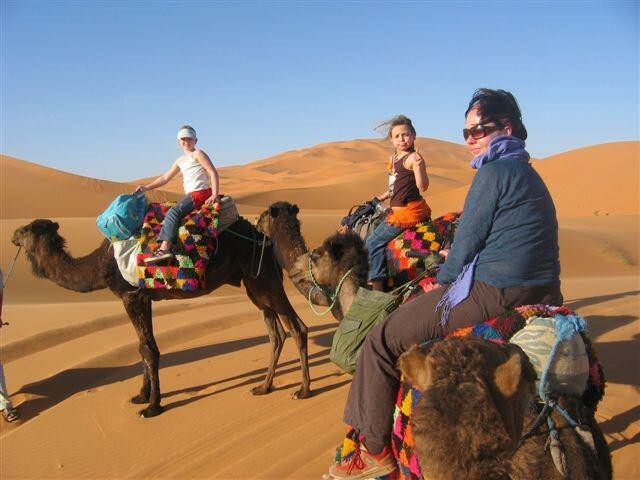 MoP: What are your favourite places in Morocco…. We are lucky enough to be calling a lovely house in the medina of Assilah home for the moment – it is literally metres from the ocean, and as clichéd as it may sound, it truly is my most favourite place to eat, sleep and photograph! My morning ritual of flinging open the windows and enjoying my coffee is always a joy. Alternatively if I had to tear myself away from the crashing waves beneath my window it would be for the complete opposite – the silence of the desert. In Assilah I enjoy El Kasaba just outside the walls of the medina, or PortXIV. While in Tangiers I always enjoy the experience at Le Saveur du Poisson – but have a few new places on my list to try over the next while so watch the blog! The view from my window – I am sure anyone who follows me on instagram is sick of it by now, but I just love it. The light and the sea are constantly changing. When I do venture further afield into the medina I always seem to be photographing carpets. 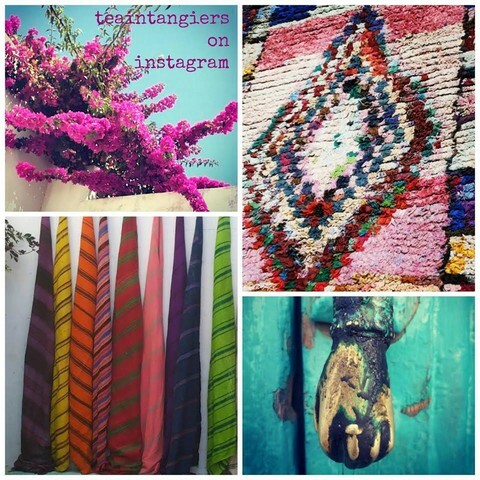 I love textiles and the carpets of Morocco are particularly intriguing to me in their tribalism. 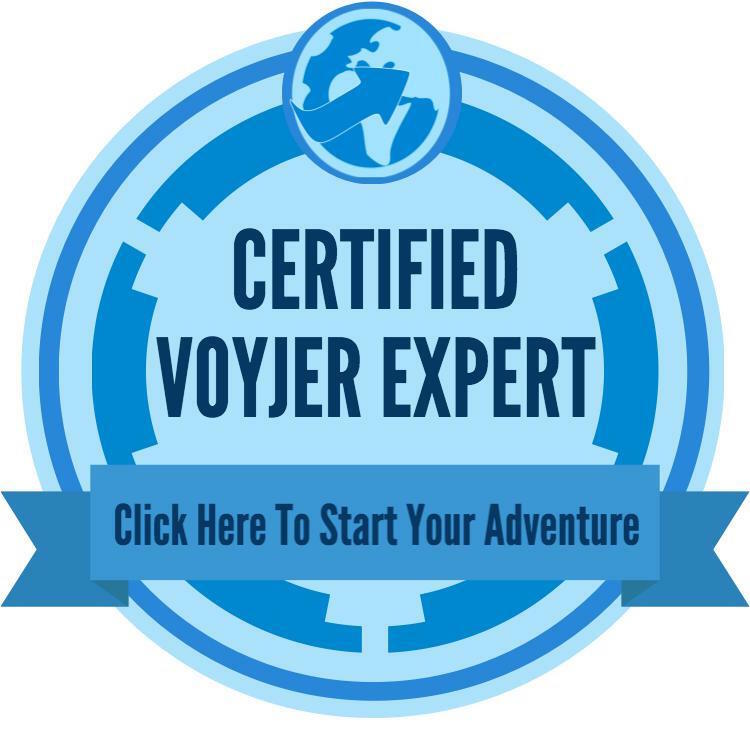 MoP: What advice would you give to someone planning their first trip to Morocco? This is quite a hard one – I am always a bit nervous about giving advice or recommending places, but what I would say is simply come visit . . . a lot of people seem to be a little nervous of Morocco but I can honestly say I find it quite an easy place to travel in. I have also travelled quite a bit on my own – and again have never had a problem. The one thing I would say is that there is a lot more to Morocco than Marrakech – so try and discover the smaller, quieter places to really be able to enjoy the pace of life here, find a place to have a coffee or mint tea and just sit back and watch life pass by. MoP: What are your hopes for the next 5-10 years? My hopes are simply that our plans and dreams of building our home in the north African sunshine come to fruition along with the olives and figs we have planted. MoP: What is the one thing you never travel without? I am a little obsessive about my morning coffee, so have been known to pack my own moka pot – just in case! MoP: Thanks, Pauline – I hope to join you for tea in Tangiers or coffee in Assilah one day soon! © All photos copyright of Pauline de Villiers Brettell.